Limited edition of 1000 numbered copies, with download coupon. The link was only valid until one year after the release date. Released in Super Jewel Box DVD case. Some copies are signed by the artist. 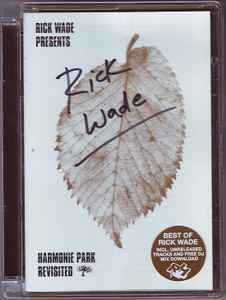 Rick Wade has a ton of great tracks on other labels but all of these are dope.